The overall operation was brought to an end due to “poor weather conditions,” the agency said. 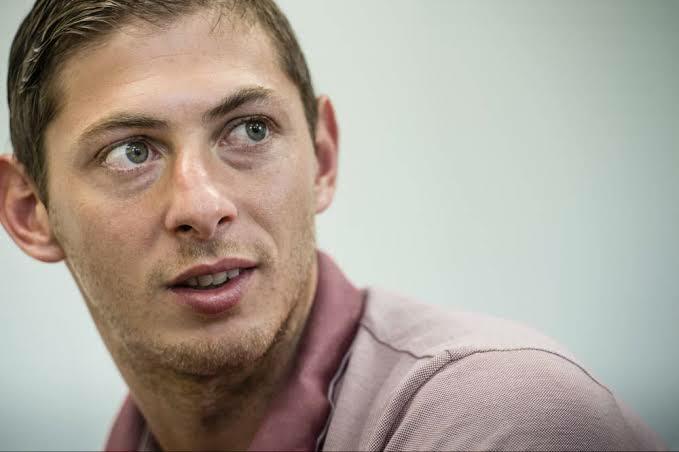 Sala had agreed to join Welsh club Cardiff for a club-record fee of £15 million from French Ligue 1 club Nantes. He and the pilot are believed to have died as the single-engined Piper Malibu aircraft crashed into the sea.